Looking for a book to help you clear out some of your fabric scraps? Scrappy & Happy Quilts by Kate Henderson will help you do this! In Scrappy & Happy Quilts, Kate is creating modern, graphic designs using two or three colours with an additional background fabric, typically a light shade such as white or cream. While you might think that this would preclude using your fabric scraps, this isn't so: you will just be pulling from a specific colour of your scrap bins, not all of them. These designs are mostly pieced although there are a few paper pieced projects too. Lots of half-square triangles, which I love! The designs in this book have lots of opportunities to work with a controlled palette, even if you are using fabric scraps. The quilts are also perfect for practising your free motion or walking foot quilting skills. To see more of Scrappy & Happy Quilts, please click on the image below to watch it on my YouTube channel. If you'd like to get your own copy of Scrappy & Happy Quilts, just click here. Mini-Charm Quilts is another wonderful addition to the Moda All-Stars series of quilts from That Patchwork Place, an imprint of Martingale. If you haven’t watched my review of some of the previous books in the Moda All-Stars series, just click here to be taken to my book review playlist. As you have probably guessed from the title, this time the Moda All-Stars have created projects based on mini-charm packs. If you don’t know what a mini-charm is, it’s a 2½” x 2½” square and you can buy mini-charm packs, just like charm packs, with a variety of fabrics from one collection. In Mini-Charm Quilts, various Moda designers have created 18 projects based on these 2½” square packs. 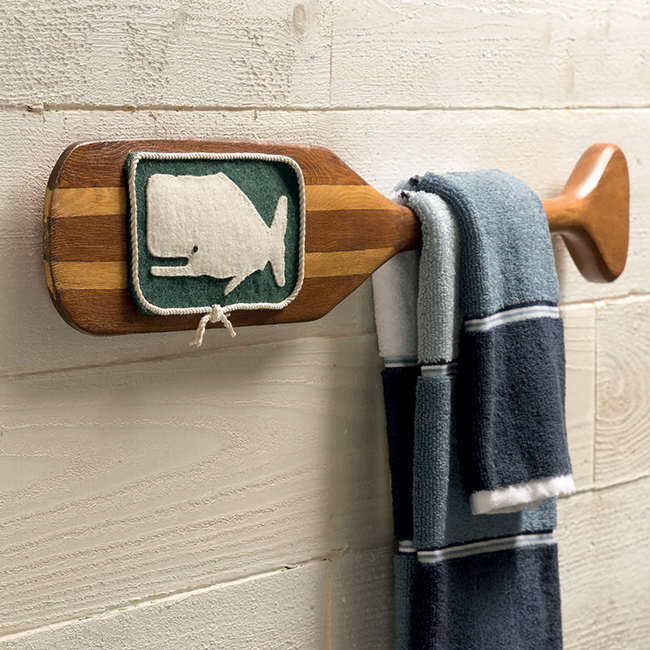 You’ll find a pincushion, small quilts, a table runner, and wall hangings. 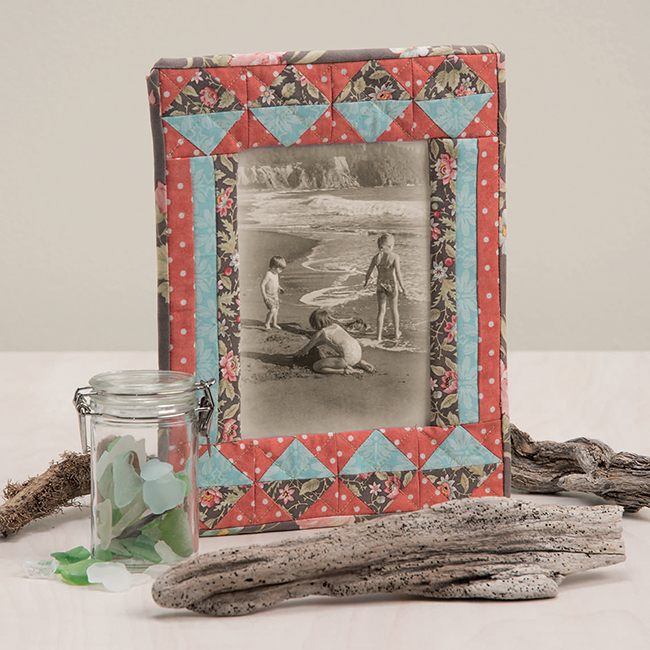 Since the basis of the projects are small 2½” squares, the projects are also small – no bed quilts in this book! Working with purchased mini-charm packs makes fabric selection super simple – it’s already done for you. You could, of course, cut your own mini charms, but it’s so much easier to buy the little packs – plus, they are adorable! You’ll notice that some of the projects use more than one mini-charm pack, so if you want to make one of these projects, be sure to check the fabric requirements carefully. 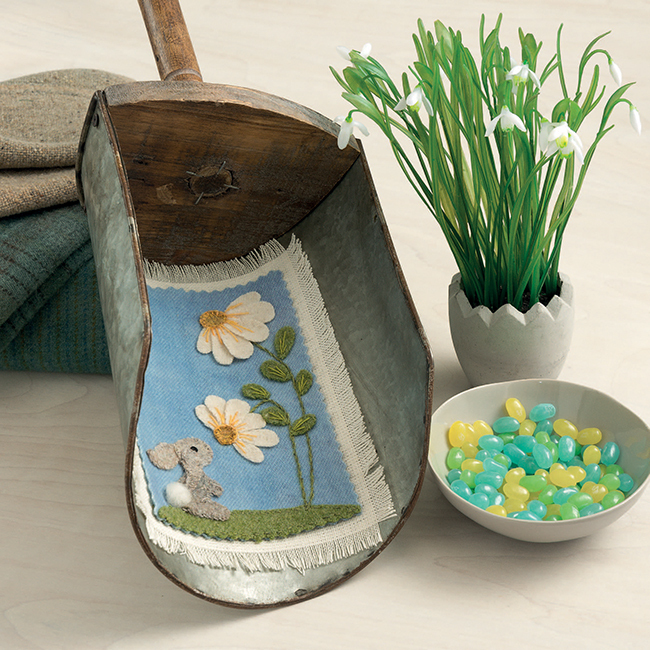 If you don’t have mini-charm packs yet – and they’re so cute, you’ll want to get some – you can also use your scrap fabric to make these projects. 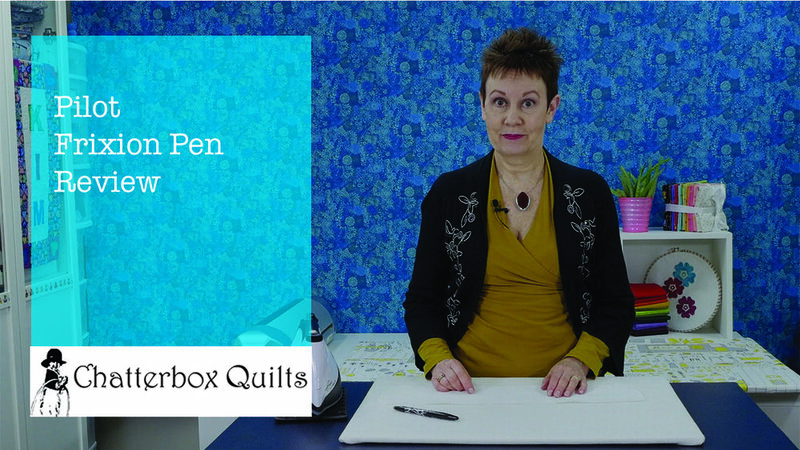 For more information on Mini-Charm Quilts, click on the image below to watch a video on my YouTube channel. Get your own copy of Mini-Charm Quilts by clicking here. Another book in the Lunch-Hour series by Martingale & Company, Lunch-Hour Patchwork features 15 easy to start and easy to finish projects by a variety of designers. Some of the projects you’ll find in Lunch-Hour Patchwork are a tote bag, a wall hanging, a picture frame, and a needle book. These projects are all simple enough for beginning quilters and just the right size to learn a new technique. 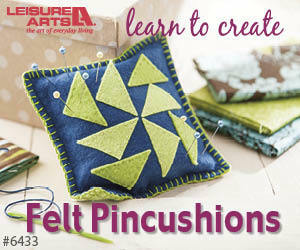 As the title indicates, these are pieced projects – not an appliqué project in the mix at all. Since these projects are small in size, they are also good choices for using up your fabric scraps. The various projects in Lunch-Hour Patchwork are also quick to make so if you need a quick gift, you can finds lots of ideas in this book. As there are a variety of techniques used to create the projects in Lunch-Hour Patchwork, they are good choices if you want to sample a new technique without having to commit to a large project – just in case you don’t like that particular technique. You can see more of the projects in Lunch-Hour Patchwork by clicking on the image below to watch a video on my YouTube channel. For your own copy of Lunch-Hour Patchwork, click here.